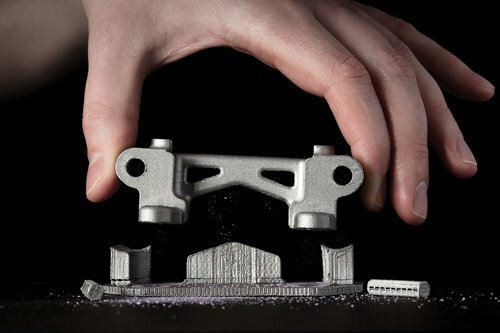 For the first time, manufacturers and engineers have a faster, affordable option for 3D metal-printed parts. Desktop Metal has been making waves in the industry with its metal 3D printing solutions, and RP America, which provides service, support and sales for 3D printers across the U.S., has recently been awarded a reseller contract. Desktop Metal is accelerating the transformation of manufacturing with end-to-end metal 3D printing solutions. In April, the company launched two systems covering the full product lifecycle—from prototyping to mass production—which mark a fundamental shift in how products will be developed and brought to market. The DM Studio System™ and DM Production System™ change the rules of traditional metal manufacturing with the advent of innovative approaches that reduce costs and significantly increase speed, safety and print quality. 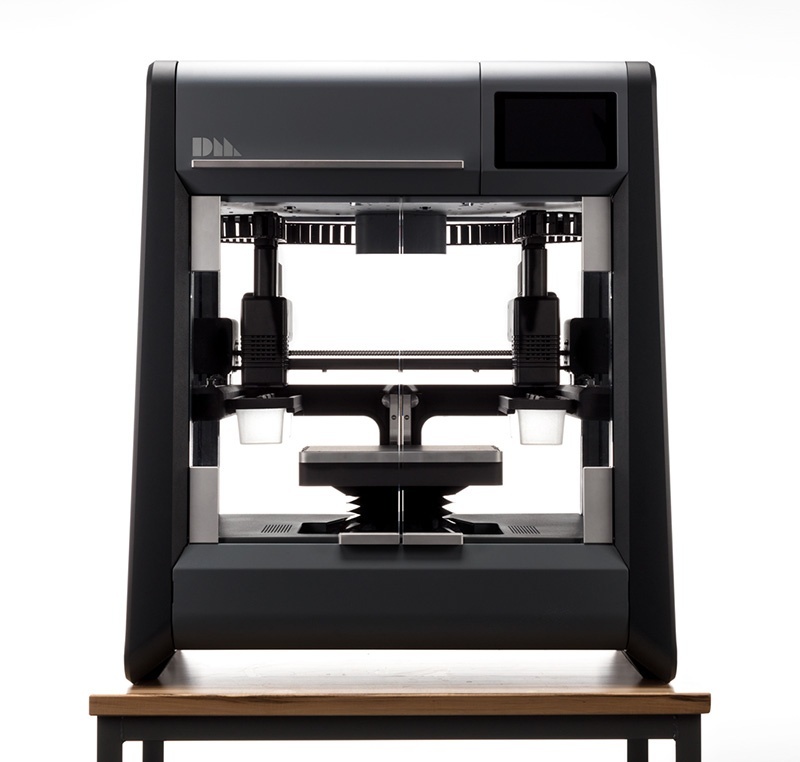 “We are excited to be able to offer our customers a metal 3D printer, especially one that is really taking metal 3D printing to the next level,” said Dan Terpstra, President of RP America. “For manufacturers who have been interested in metal printing in the past, but have been put off by the cost, we encourage them to take a look at this machine.” The Studio System is currently available to reserve here. The complete Studio System, including printer, debinder and furnace, is $120,000. RP America is planning an open house to demonstrate the capabilities of these machines; stay tuned for more details. The Studio System: The first office-friendly metal 3D printing system for rapid prototyping, the Studio System is 10 times less expensive than existing technology today. The system delivers complex geometries of metal 3D printed parts right in an engineer’s office or on the shop floor. Eliminates the need for expensive, industrial facilities to safely house the technology. Unlike traditional metal 3D printing processes, the Studio System requires no hazardous powders, no lasers and no cutting tools to operate. Makes metal 3D printing drop-dead simple. No need for dedicated operators, the Studio System uses cloud-based software to streamline the entire workflow so engineers can go from computer-aided design (CAD) software to printed parts seamlessly. Proprietary Separable Supports make it possible to remove support structures by hand, while swappable print cartridges make for safe, fast material changes. Significantly increases the versatility of prototyping. Out of the box, the Studio System is designed to support hundreds of different metal alloys – the same metals used to mass produce parts can now be used to prototype them. The Production System, which will enable the mass production of high resolution metal parts, is also available to reserve for shipping beginning in 2018.